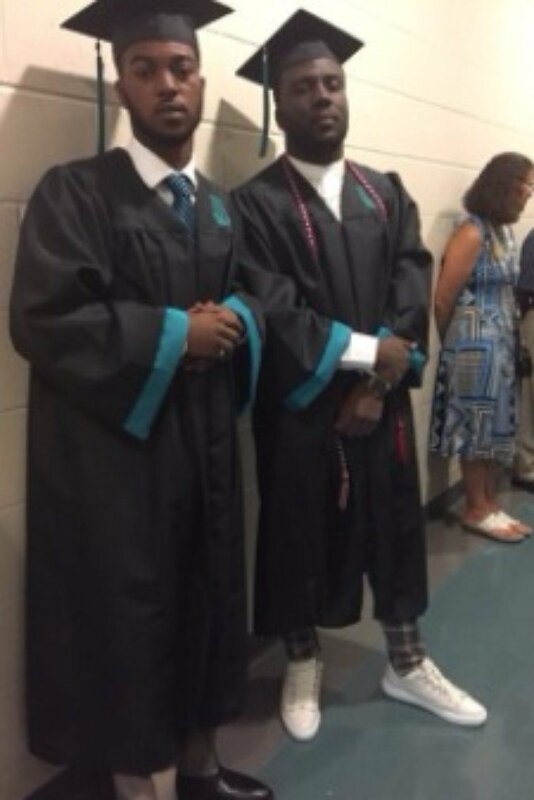 These Guys Thought They Were Sending A Graduation Photo To Their Friend…THIS Was The Response! Justin C. wanted to commemorate a big accomplishment: graduation. He posed alongside his friend and the pair decided to send it off to a friend. Well, they thought they did, at least! 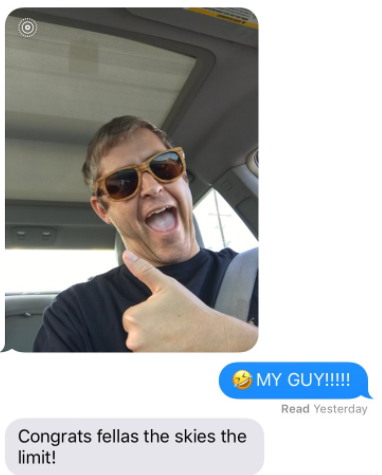 When he tried to send it to his friend, he didn’t realize that his friend had actually changed his number recently and the picture was sent to a complete stranger. They probably wouldn’t have noticed…except that this time, the stranger sent them a picture right back! 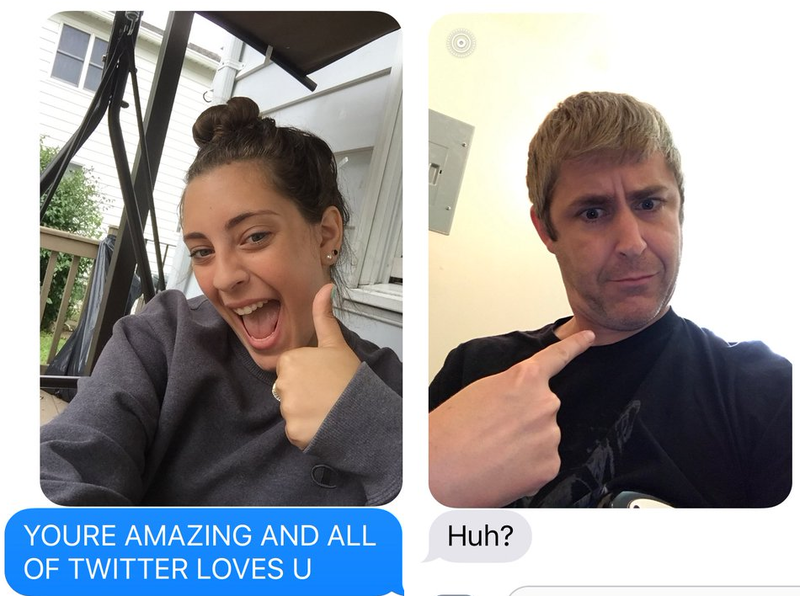 He didn’t say anything at first and sent this selfie with a ‘thumbs up!’ They shared the screenshot on Twitter with all of their friends but made the mistake of leaving the stranger’s phone number in the picture. The grown adult, Roger Hawkins, was excited to receive that random picture of two guys being proud of their accomplishments. To make matters even better, Hawkins is a real estate agent and had no problem with the accidental sharing of his phone number. As a result, hundreds of people began to text him their selfies and tell him how cool he was. Some of them even received responses from the random number! As with most things on Twitter, the hilarious story quickly spread across the country and more and more people go involved. What should have been a quick conversation with a friend turned into an outrageous story – and everyone is glad that his friend got a new number.